In recent years, the number of non-motorized vehicle accidents colliding with motor vehicles has increased significantly in Rhode Island and across the United states, causing substantial injuries and death. These RI accidents include motor vehicle collisions involving children and adults on bicycles, skateboards and in-line skates. Of the more than 70,000 children and adults treated for head injuries and broken bones while using in-line skates and roller blades every year, thousands of these injuries occur in collisions with motor vehicles. Many wrongful death lawsuitsin Rhode island and Massachusetts involve skateboarders being hit by motorcycles, trucks and cars. Laws specifically protect pedestrians and other individuals anywhere along the side of the roadway. This includes pedestrians with strollers, skateboarders, roller-bladers, people on hand scooters, in wheelchairs, on tricycles or riding a bicycle. When an individual is killed through the negligence or reckless behavior of a Providence vehicle motorist, surviving family members acting through the executor of the estate can file a wrongful death lawsuit against all responsible parties. The most common types of accidents in Providence, Pawtucket, Barrington, Bristol and Warren involving bicyclists, roller-bladers, skateboarders. wheelchairs and individuals traveling on in-line skates are the result of reckless or distracted driving. Other incidences In Rhode iIand include intersection collisions, motorists crossing into the pathway of non-vehicle traffic traveling in dedicated bike lanes and collisions involving open car doors. Many of these incidences happen without direct contact when motorist negligence or errors force others to take evasive actions. Because of the lack of protective barriers, bicyclists, skateboarders, individuals in wheelchairs, in-line skaters and roller-bladers often suffer catastrophic injuries in motorized vehicle collisions. In many of these incidences, insurance carriers will attempt to divert responsibility to the individual injured in the case and away from their policyholder. These types of diversionary tactics are not only irresponsible but may also considered bad faith. • How Much Is the Case Worth? • Will I Be Compensated for Medical Expenses? • Can I Recoup My Lost Wages? • Why Is the Defendant’s Insurance Carrier Saying the Accident Was My Fault? 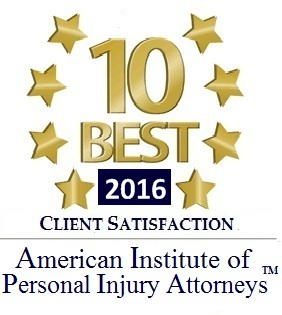 • Can I Still File a Claim If I Am the Victim of a Hit-And-Run Accident? 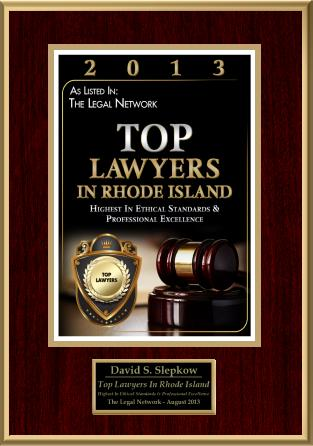 A skilled Rhode Island personal injury lawyer experienced in handling RI car accident cases involving non-motorized vehicles can answer these pertinent questions. If you have been seriously injured while operating in non-motorized vehicle by colliding with a motorized vehicle, you are likely entitled to file a claim for compensation in providence Superior Court. 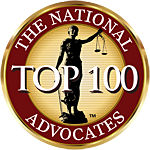 However, these cases are complex and often require the experience of a reputable East Providence , Warwick, Cranston or Woonsocket personal injury law firm. A Cumberland, Lincoln or Wakefield negligence attorney can help protect your rights and perform a thorough investigation of the incident. This includes collecting police reports, interviewing witnesses, hiring expert professionals, photographing and inspecting the scene of the accident. Your Rhode island personal injury lawyer can determine every party at fault for your injuries and hold them legally accountable. This will ensure you receive the financial compensation you deserve.